Last Saturday we drove to Beaumont Tiles in Oakleigh for our 9.30 am tile selection appointment. We had visited the showroom on two occasions previously and spent some time looking around at the various options. We had brought some samples home on both occassions and had narrowed down what we wanted. We were able to do this for a mosdest $20 deposit. If we wanted to keep the tiles we basically just forfeited our $20 and kept the tiles. We had included these tile samples in our thinking during our other colour selection appointments so we were confident that everything was going to work well together. Another little bit of homework we had done prior to the appointment was to requeset the colour selection documents for the display homes we had seen and liked the tiles in, which ended up steering us towards our eventual selections. On the day of our appointment we spent some time looking around the showroom again but ended up sticking with our original choices. We went through the selection process with our Tile Consultant, Jayde, who was really helpful and friendly and made the whole process a breeze. We were quite impressed with Jayde’s knowledge of what tiling was in some of the Metricon display homes. For the floors in all the wet areas we selected Harmony Beige, for the showers in the ensuite and bathroom which both have three walls we are having a feature wall in Minimal Chocolate. For the shower in the powder room which only has two walls we are haveing Minimal Chocolate for both walls with a feature strip called Cen Blend Crem/LtMar/Trav/Dk Honed running vertically about half a tile in on one of the walls. The only other tiles we had to select were for the laundry splash back and the balcony floor. 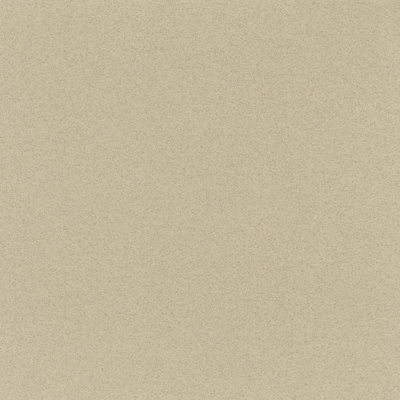 For the laundry we went with Alto Eggshell for the walls and for the balcony Select Taupe Textured. We also selected our grout. One of the things we were worried about was the grout getting dirty if we had a lighter colour because we had seen a lot of the display homes looking pretty average but we were advised there is a sealer you can paint on after handover which will prevent this. One of the handy things about the Oakleigh showroom is that it is next door to a Carpet Call showroom which is who we are getting our carpet through. We were able to get the sample of the carpet we had chosen already and bring it in to compare it with all our tile choices. 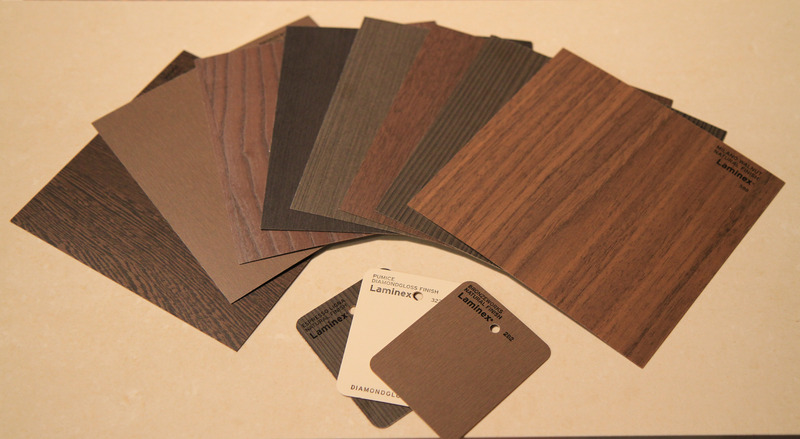 We had also taken all of our other samples for our cupboards, benchtops and floorboards along with us so it was great to see all of our colour selections together at once. Our tile appointment was completed in 1.5 hours. Didn’t take long at all but again, preparation was key. Today we received the variation and costings from the appointment, another eeek moment but one we are happy to live with as we are very happy with our choices. We now just have to review this an sign it off and then we will have another tick on the list of things to do before site start. The colour in the images below are not neccessary an accurate representation of the actual tiles we have selected, but they give you a rough idea. 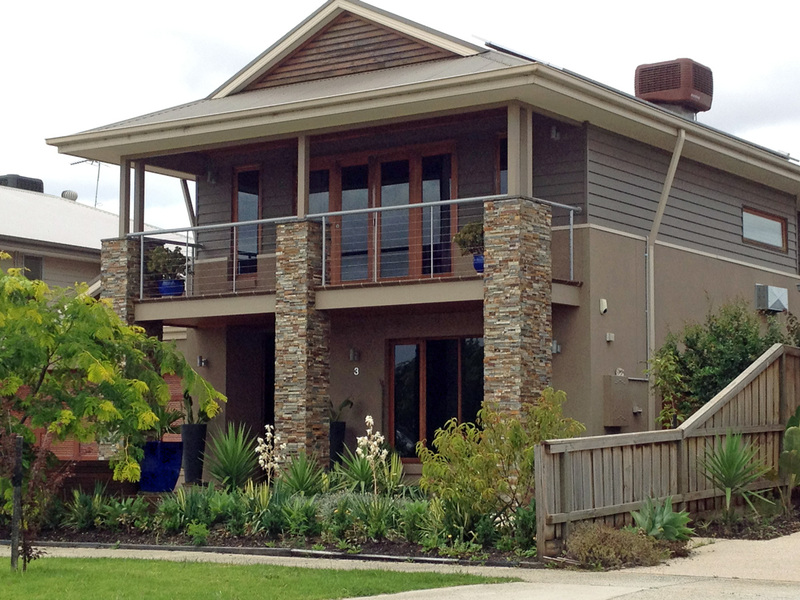 We have driven to almost all of the Metricon display homes over Melbourne since we started Our Nolan project. 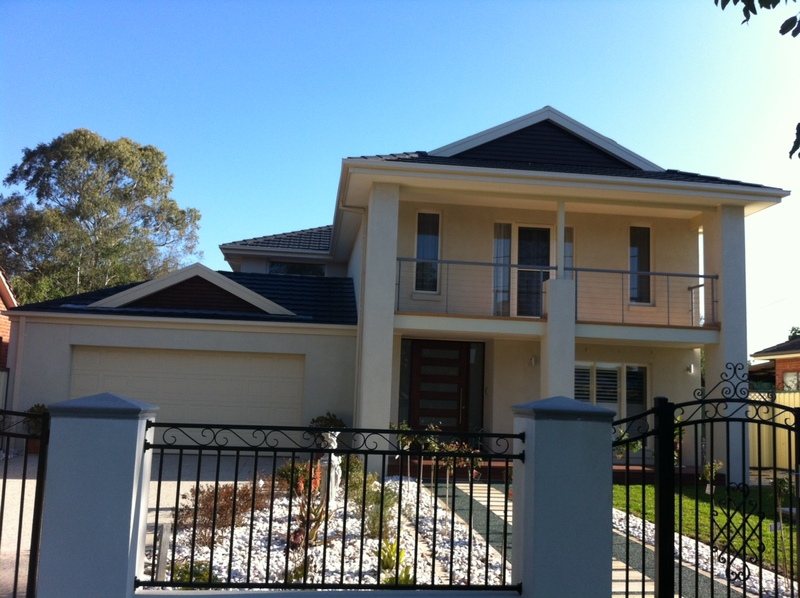 We also drove around to several completed Metricon homes to help us get a feel for the various facades – it’s more real seeing the house in the flesh rather than looking at photos and computer generated images of the facades. In the end we kept going back to the Plantation facade which also suits the neighborhood characteristics of where our block is situated. To get an idea of our colour selections for our facade we used Metricon’s Studio M Envisage website (http://www.studiom.com.au/envisage). 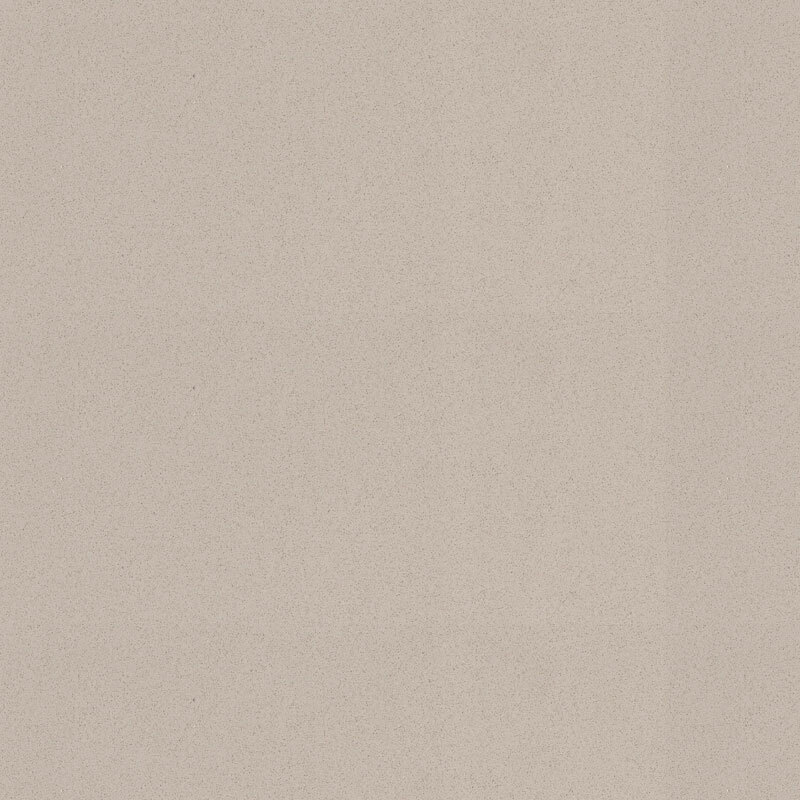 While the image below is not quite what the Nolan Plantation facade looks like, it allows us to get a better idea of how our colour selections will work together. 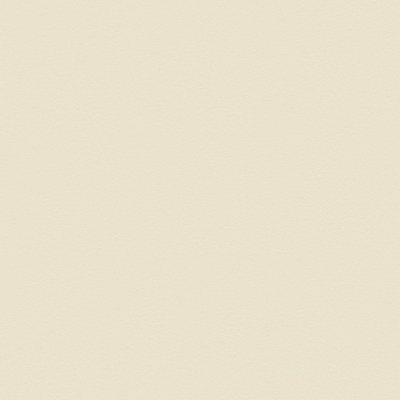 The following image is the facade with details of the colours we have selected. 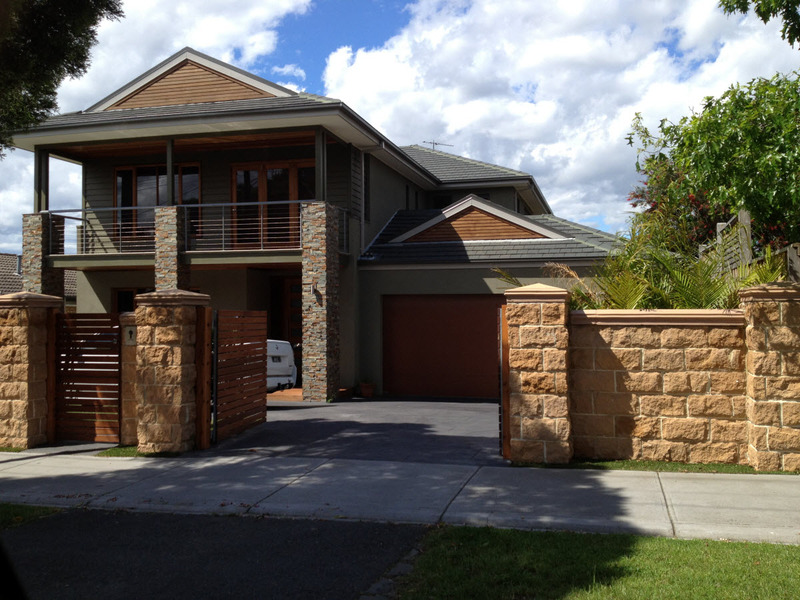 Here are some photos and pictures of the Plantation facade from various Metricon house designs. Though some of them are not necessarily the Nolan, it does give you an idea of the look. Today was colour selection appointment at Studio M, yay!!! We arrived right on 9am to start our selections with our colour consultant, Fran. We went along with many of our selections already made up in our minds such as our bricks, timber floors and kithen and laundry cupboard colours. We had a rough idea of the colours that we thought might work for the exterior render colour scheme but happily took expert advice from Fran who really helped us consolidate what it was we really wanted. She was very patient and helpful with all of her suggestions which enabled us to put together a colour palet that flowed through the rest of our selections. We felt that we moved through the selection process quite easily because we had done a lot of research prior to our appointment. We couldn’t help but notice another couple who were also there for their colour appointment who hadn’t done any preparation and seemed to really struggle. The lesson, preparation is the key!!! 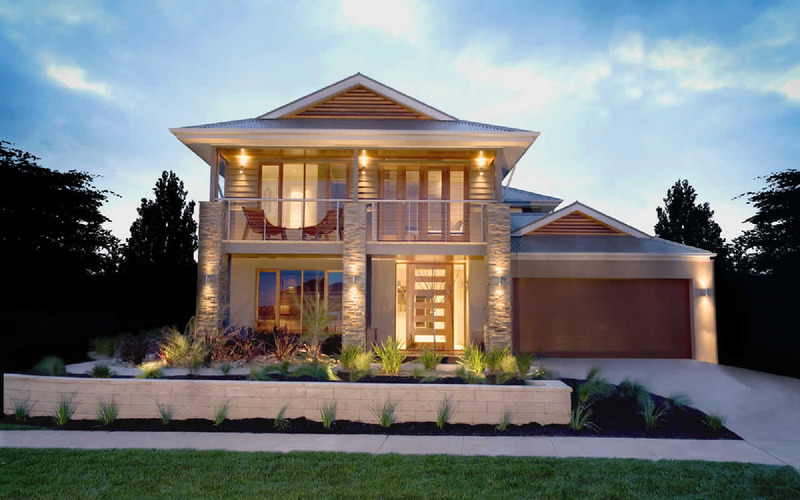 When you think how much money you are investing into your new home, you want it to look amazing so it only makes sense to have a good idea about what you want beforehand. As it was, it took us about three and a half hours to go through all the various stages of the process and that was with us knowing a lot of what we wanted already. Had we gone in cold we wouldn’t have got through everything and been able to feel comfortable with our selections. In addition to Fran, we also delt with Diana our timber flooring consultant who was fabulous, Lyn who was our window furnishings consultant who came up with a beautiful curtain selection which is something we wouldn’t have thought of ourselve but we think it is going to look amazing and Sam who was our carpet consultant who was very honest and helpful. Sam mentioned that we had made a wise choice in selecting timber for our stairs as it will wear a lot better than carpet. 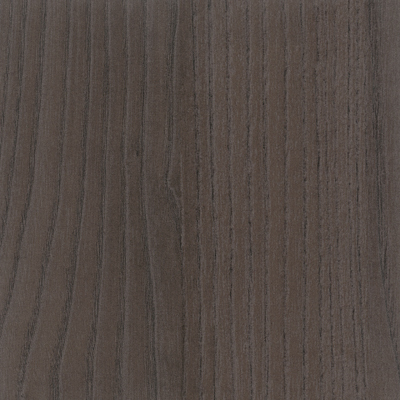 He also mentioned that with our timber flooring we are selecting a species of timber not a colour. As a result, don’t expect to always get the same colour you see in the show room or sample you have. We finished around 1pm, after four hours and all in all we feel that we had a very successful visit to Studio M today and are really happy with everything we picked and had heaps of fun in the process. To view our selection click here or the tab ‘Colour Selections’ in the menu above. 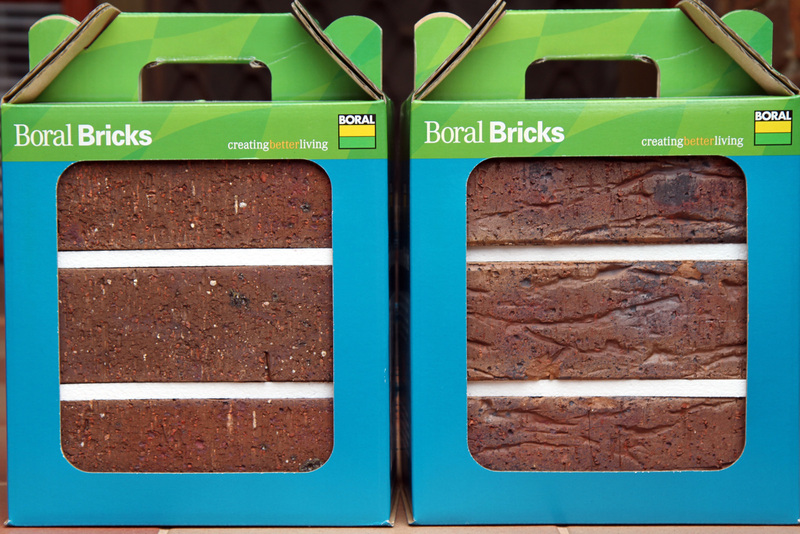 Today Kristen took a drive to Boral Bricks in Thomastown to pick up some samples of the two brick colours we are considering – Kurrajong and Mocha. Both are from their Horizon Riverside range. 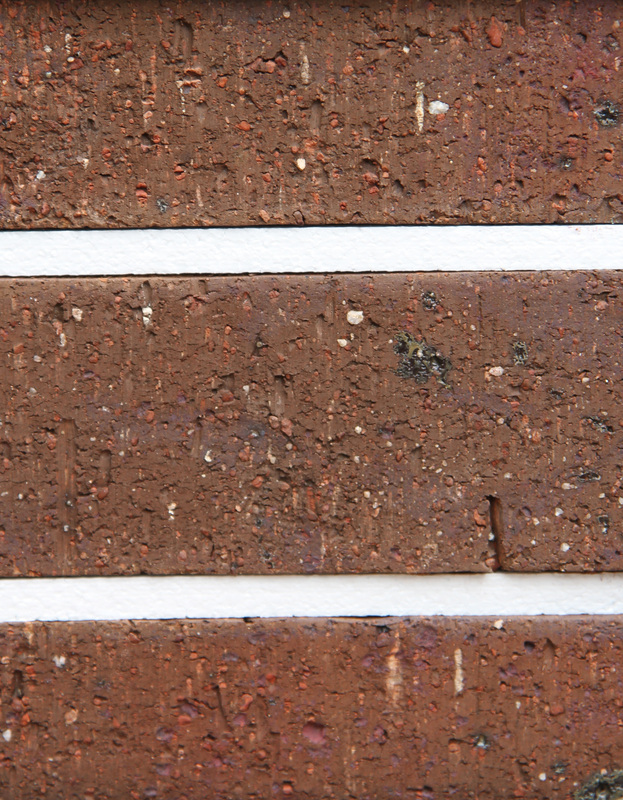 Each sample pack comes with 3 of the same bricks with polystyrene in between which kind of gives you an idea of what the bricks would look like with mortar. With 3 bricks, the sample packs are quite heavy but nicely packaged to carry. Snap! 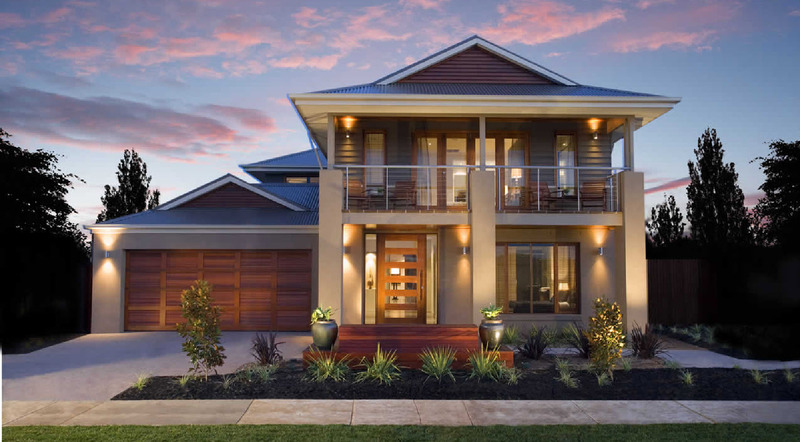 At Boral they also have a display yard with their range which you can go and view anytime. We found their displays very useful in helping us narrow down our selection. We did this last week while they were closed during the Christmas break. We are leaning towards the Kurrajong which is only a category 2 upgrade. The Mocha is a category 4B which means more $$ if we decide to go with it. Given we like both choices and the Kurrajong is going to be cheaper we think this is the one we will eventually go with. The sales people at Boral were very friendly and helpful. 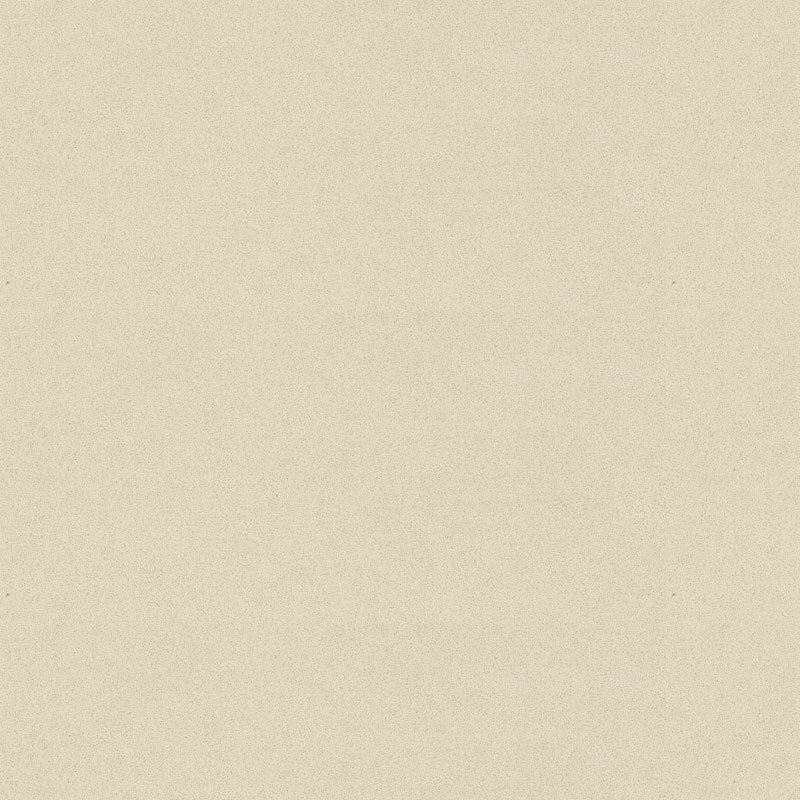 We asked for a list of addresses of houses built using either bricks which they happily provided. We are planning to take a drive to look at some of them this weekend to make sure we are happy with our choice. 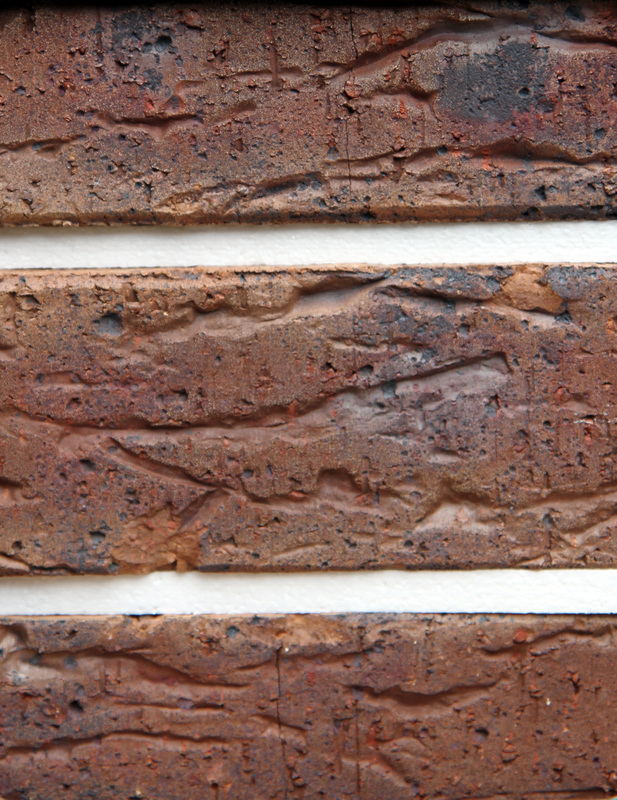 We will also look at matching the bricks with the other external colours (render, roof, downpipes etc). Above are some of the Laminex samples we have collected so far. 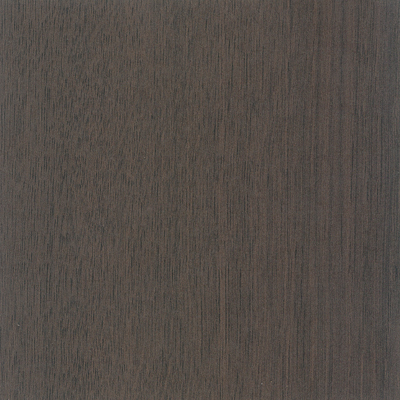 The Laminex samples you get at Studio M or at most kitchen and bathroom showrooms are quite small (3 depicted at the bottom of the image). We have found the small samples don’t give a good indication of the colour and patterns compared to what you see at the display homes. Kristen went to the Laminex showroom in Melbourne (130 Sharps Road, Melbourne Airport) to pick up some larger samples (8 depicted at the top of the image). The showroom had a larger selection of colours and samples compared with Studio M and the person in the showroom was really helpful and answered lots of questions. Kristen was able to get four of the larger samples which is the maximum number that they are able to give you. They did give us a contact number for the customer service centre (1800 002 204) so that we could phone up to order more. Kristen rang and ordered them yesterday and they arrived today, pretty prompt service hey!! As you would expect, the showroom also had lots of cupboard and benchtop samples (again a much larger selection than Studio M) so you can get a better idea of what the colours look like on a larger scale. This weekend on Saturday we had our second visit to Studio M. The first being two weeks ago for an introductory tour to acquaint ourselves with the selection process and various options. Our aim for the visit was to come up with our kitchen colour scheme – cabinets, benchtop and splashback. We really want to make sure that we are well prepared for our colour selection appointment and essentially have most things already picked out before then. We spent about three hours there and we are pleased to report that the afternoon was a success. We managed to narrow down our colour scheme to a couple of different choices which we can now play around with and match up with our various tile selections to come up with a finale colour pallet. We also managed to select our laundry benchtop and timber floor. It was definitely a worthwhile exercise as we found that we were a bit lost to start with. We started out with heaps of different selections and gradually, through a process of elimination, got down to our final couple of choices. We both agreed that we wouldn’t want to be doing this for the first time when we have our colour selection appointment. 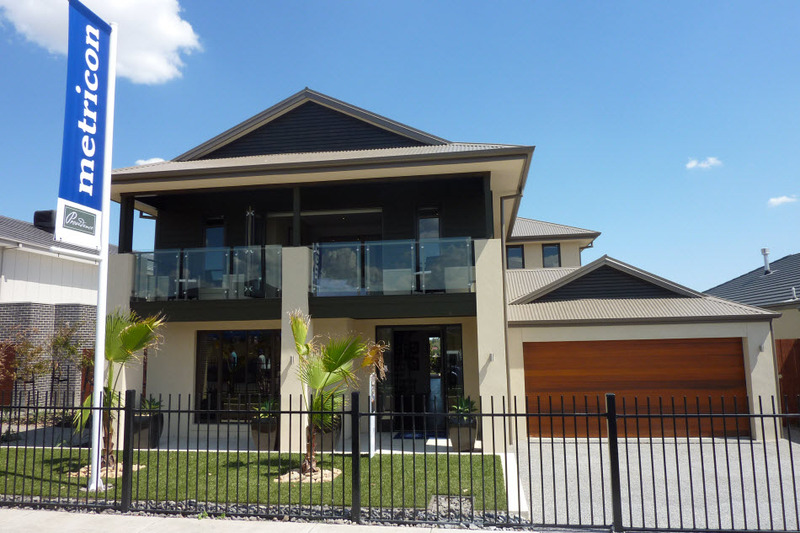 We have visited almost every Metricon display home around Melbourne to help us work out what we want in our home. We have found that seeing colour schemes and layouts in person and to scale has helped us in our decision making compared with trying to make choices based on the small sample swatches we have collected. 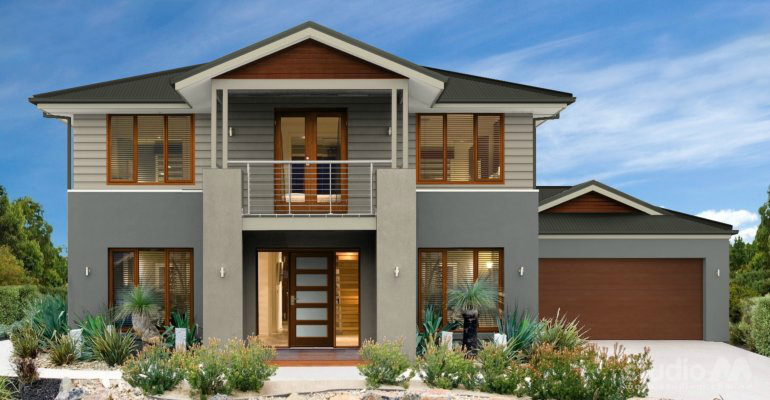 Another useful thing we have done is obtain the colour schedules from our Metricon Sales Consultant for the display homes we have liked so we can get the exact colours, sizes, finishes etc. without having to make educated guesses all the time. Our Sales Consultant, Melissa has been really responsive in providing this information to us.